Crop tops are basically one of the tricks to get you look a cut above the rest. 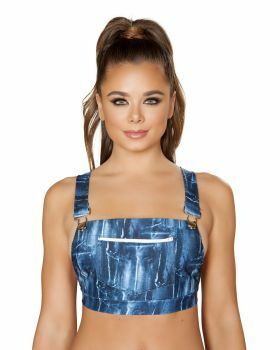 Ever since crop tops have taken over the trend, this apparel has gone through a process of style modification where it has been transformed in a way which has been making this trend boom. 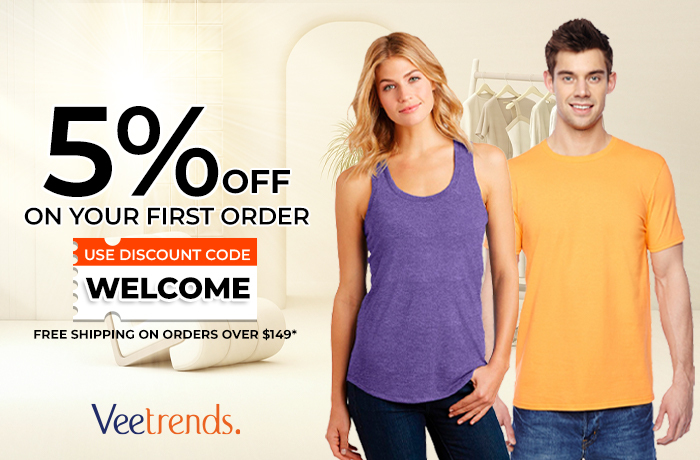 Well if you want to make this trending apparel a part of your closet too, then get them here at VeeTrends. Veetrends has got some trendy and attractive designs and colors in these crop tops that you would love to wear. 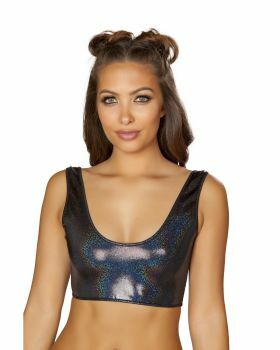 So don’t wait and just get your hands on these crop tops in the prices that you won’t find anywhere else.